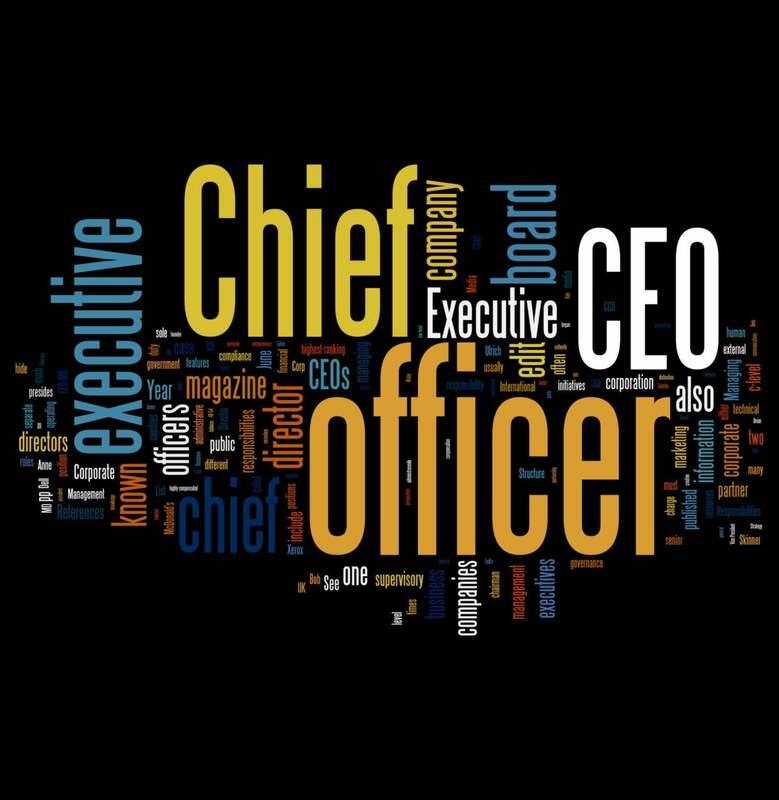 Do you really need a CEO? Two very different companies; one surprising similarity: They don't need a CEO to be successful. When Shawn Moore co-founded website design and content management software company Solodev in 2007, he knew he didn't want to take on the role of chief executive, and neither did his co-founder. So, the two followed conventional wisdom and hired on a CEO. But it soon become clear that they'd made the wrong decision -- because they didn't know what to do with him. "Typically the founder becomes the CEO, and that's fine for some people, but in my case, I'm a software developer and a product guy. I like to get my hands dirty and work on actual products and drive them into the market. But when we were meeting with VCs and investors, they were all saying, 'You have to get a CEO,' but once we did, he quickly just became the chief sales guy. We weren't at the point yet where going public and needing the CEO to communicate between the board and shareholders was necessary, and we had a sales guy already, so for us as an early-stage, bootstrap company, it didn't make sense," Moore, now Solodev's CTO, says. The last few years have seen Solodev grow rapidly and evolve into a SaaS-based company leveraging major partnerships with heavyweights like Amazon, Moore says, all while functioning without a formal CEO. Instead, the company has a loose, democratic structure in place, with Moore serving as a "tie-breaker" and final decision maker as needed. "Our approach is to have our people in tech and engineering, marketing, sales and product development form an executive committee; we do have an executive director, who sort of functions as a CEO would. The executive committee idea, though, has been really successful for us as we've grown, because it gives everyone more input and insight into the workings of the company and everyone's much more invested in making the right decisions," he says. The lack of a CEO has made Solodev a more agile company, Moore says, since the team is empowered to make decisions quickly and without having to wait for final input from a chief executive. It also improves relationships with customers, since many techie clients see Moore as a peer without the baggage and possibly negative connotation "meeting with the CEO" can bring. And then there's "the bus factor." "Your goal as an executive is to build a company that can run without you, right? At least, that's mine -- and you have to keep in mind what happens if you get hit by a bus? What happens to the company? That's why it's important to empower your teams to make these decisions instead of relying solely on you -- of course, yes, there will be times when someone has to step in and make a final, buck-stops-here decision; often that's me, as a founder," Moore says. Consciously choosing to operate without a CEO can also free up resources that could be better used elsewhere in the company, Moore adds. Can the money earmarked for CEO's salary, bonuses and other compensation be used to hire better executives in other departments like marketing and sales to drive faster and greater market growth? Or, he says, more software developers, engineers and/or designers to get solutions and products to market faster? Or even a larger customer service and support team to make sure customer experience is top-notch? "Here's the thing -- we are not against having a CEO, at all. If we happened across someone who would be perfect and complement what we're already doing, then obviously we would love that. But the takeaway, I think, is that you have to find a perfect fit; don't force yourself to hire someone just because you think you're supposed to," Moore says. For Charles "Chick" Gregg, co-founder of luxury air charter company Air Unlimited, the decision to operate without a CEO was more personal than business. "We formed in 2013 as an LLC, and while my co-founder and I are both managing members, my intent wasn't ever to be involved full-time in managing a business; this, for me, was more an investment into a passion of mine after I formally retired," he says. The only titles assumed are those required of them and their employees by the FAA, which helps maintain the focus on serving customer needs and making sure clients are satisfied and happy, Gregg says. "We're much more concerned with our customers' satisfaction than who has what fancy title, or who got a big customer win -- none of that corporate competition stuff here!" he says. With a smaller company like Air Unlimited, which has about twenty employees and ten contract pilots, it's easier to be laissez-faire about organizational structure and hierarchy, says Gregg. Air Unlimited uses a similar, group-decision-making approach to that of Moore's Solodev, with one of the founders stepping in if a final decision can't be reached by group consensus. "The philosophy I've always had about leadership is that we're all part of this organization, so we all have to pitch in. When we talk about changing our pricing structure, or adding new routes, or anything company-related, we sit down and hash it out together. Sometimes it requires one of us to step up and make that final call, but usually we can reach an agreement quickly," Gregg says. Say 'no' to a CEO? With plans to grow Air Unlimited over the next few years, Gregg says the need for a more formal management structure -- including a CEO -- might become necessary; for now, though, the lack of a chief executive certainly hasn't been a hindrance. "I think as we grow there will be a need to put a more formal hierarchy in place, especially as, over the next few years we want to service more niche markets that commercial airlines don't or can't. 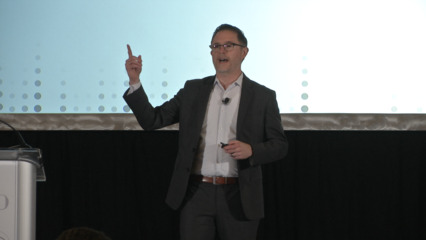 There are different structures and operating environments for every business, and we realize that you have to be more structured and rigid with a larger organization," Gregg says. The lack of a CEO isn't a problem for either Solodev or for Air Unlimited, but it may not work for every organization, says Steve Elliott, CEO of scaled agile management platform AgileCraft. "I'm all in favor of a 'flat organization,' but the question is how this structure will pan out long-term. If you're doing everything by consensus, there will come a point where you're just too big and nothing will get done. At some point, someone's going to have to step in and say, 'the buck stops here,' if people can't agree. I do think it could work, but if you don't have that final say contingency, it has the potential to be a catastrophe," he says. Both Gregg and Moore acknowledge that their situations are unique, and that if the situation arises, a CEO could be a welcome addition to their respective teams. But for now, it seems, saying 'no' to a CEO seems to be paying off.